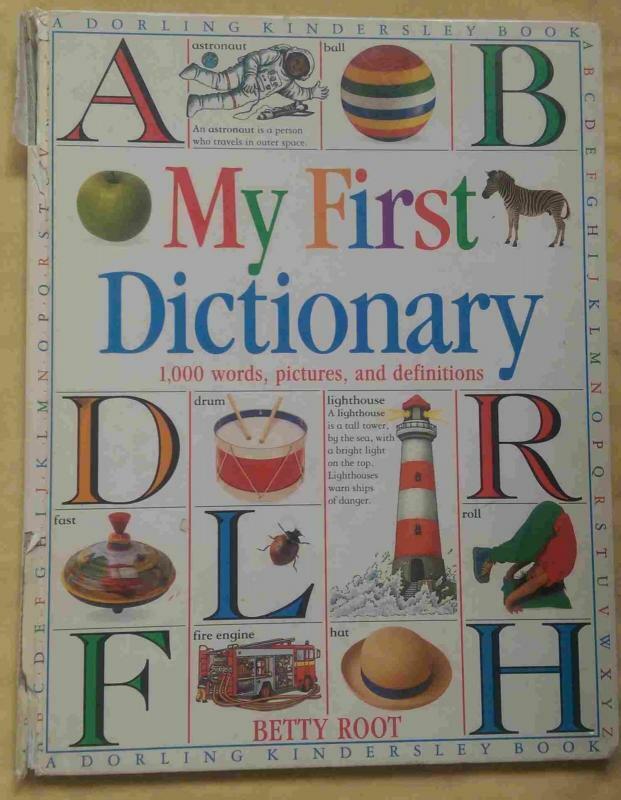 Santrauka: A beginner's dictionary gives simple definitions of more than one thousand commonly used words and helps young readers develop vocabulary, spelling, and alphabetizing skills. BOMC Main. Komentaras: Hardcover, didelis formatas, 96 psl.